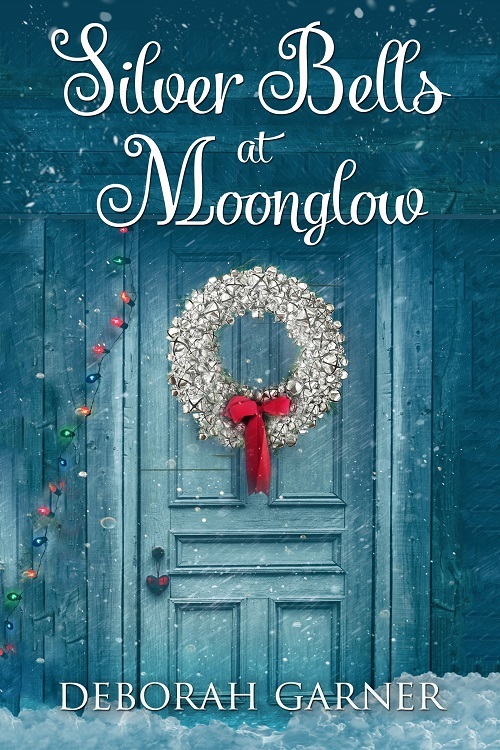 Enjoyed Mistletoe at Moonglow? A new Christmas novella is available! Christmas at the Timberton Hotel arrives each year with a unique set of guests, some returning, some new. When this holiday brings a celebrity seeking reprieve, sisters who are distant yet closer to each other than they think, a widow approaching a new horizon, and an eclectic smattering of local townsfolk and visiting relatives, the season is certain to be eventful. Add in a hint of romance and there’s more than snow in the air around the small Montana town. Elegant decor and exquisite cuisine from resident artist and chef, Mist, form a backdrop to much needed camaraderie, bringing strangers and friends together. When the last note of Christmas carols has faded away, the soft whisper of silver bells from the front door’s wreath will usher guests and townsfolk alike back into the world with hope for the coming year. Copyright Deborah Garner. All Rights Reserved.